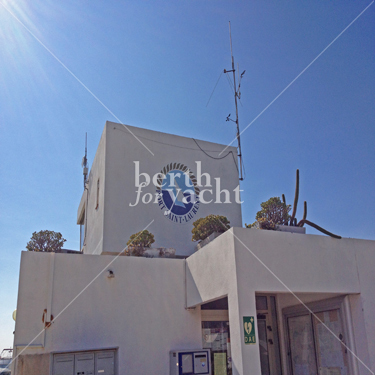 25,30m x 5,25m (5,10m for the boat) berth - € 155,000 - Excellent location! 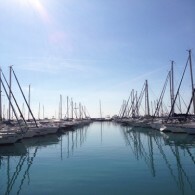 Very good location for this marina between Nice and Antibes. 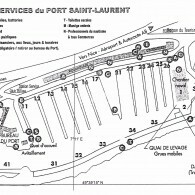 Easy access and proximity of Nice International Airport. 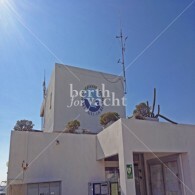 The port is very well sheltered from West and East winds and has been renovated and upgraded in 2012 and under continuous improvement. 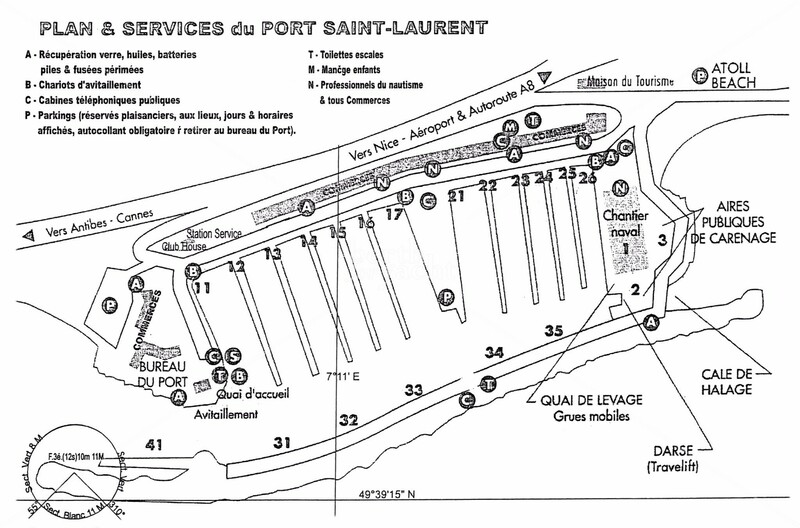 Access to the Grande jetée by a private fence. Our advice : to have lunch or diner in the very good indian restaurant the Kashmir!